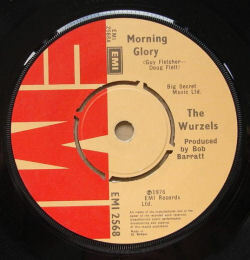 Written by Guy Fletcher & Doug Flett, who also penned hits for the likes of Cliff Richard, The Hollies, and Elvis Presley. 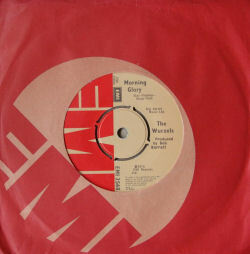 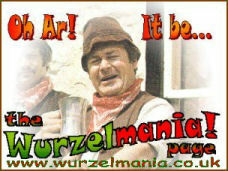 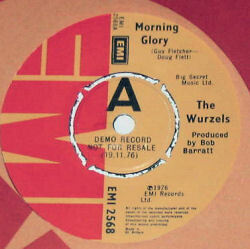 However, as a single Morning Glory failed to make the UK national charts after The Wurzels' two earlier hits that year. 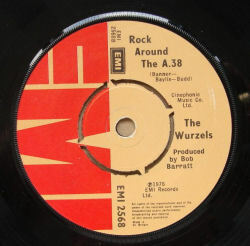 Promotional release of the single with the release date marked.